This article was written by Maryam Shah, Sunday June 17th. 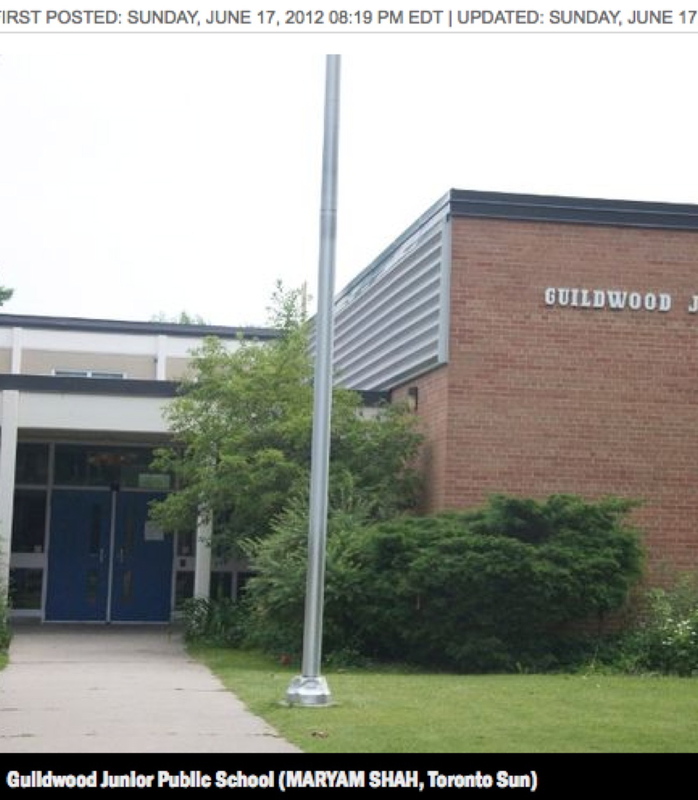 The Scarborough mom, who did not wish to be identified, said that on June 11 her 12-year-old daughter returned home from Guildwood Junior Public School with a 124-question survey. The survey included assertions to which students were asked to strongly agree, agree, disagree, strongly disagree or stay neutral. For a child who perhaps can’t answer with “I strongly agree,” it’s a tough spot to be put in, said the mom. The survey was issued to 126 schools this year as part of the Model Schools for Inner Cities program. Administrators call it a resiliency survey, used to see, for instance, if children are satisfied with after-school activities in their area. 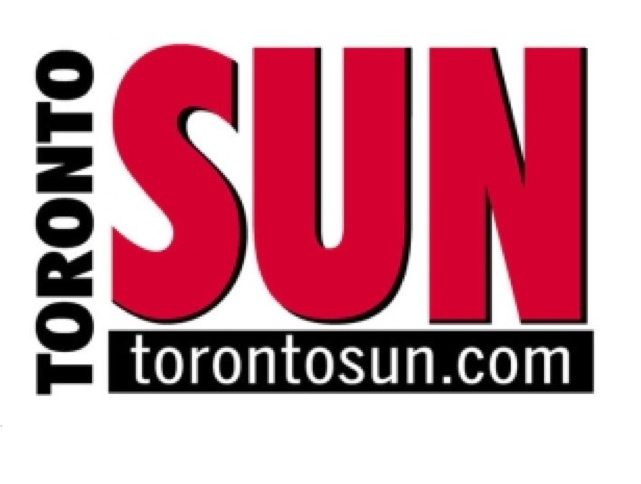 “We will change our procedures in terms of sending a letter home and asking parents if they wish to take part or not part — that will be up to them,” said Toronto District School Board official Manon Gardner. For the past two years, around 40 Toronto schools received the survey under the program. This year was the first time all 126 schools participated. The trouble is, the parents had no clue about it. “The biggest thing was there was nothing sent home,” complained another mother, Christina Doucette. Employed as a social worker, she found the survey was similar to a detailed psychological assessment. Some parents, reportedly, retrieved the form with their child’s name printed on it. Gardner offered assurances the survey is confidential. At least four parents said their children indicated their teacher allegedly informed them they would fail the class if they didn’t fill out the survey. Upon hearing the allegation, Gardner was surprised. “I can certainly investigate that, I wasn’t aware of that,” she said. “If the students don’t complete it, then we move on — that’s all it is. This is mental health screening. An innocuous list of 124 questions apparently used to see, and I quote “for instance, if children are satisfied with after-school activities in their area”. This is misleading, very misleading because what this questionnaire does do, what it leads up to and will most likely end up as, is a visit to a health care professional in order to diagnose/treat the child for some sort of learning/behavioral disability which in 99% of the cases, end up on some sort of debilitating psychiatric medication. Unless you are fortunate enough to run into a doctor that hasn’t gone to medical school in the last 20 years (and even then they’ve been educated by pharmaceutical representative regarding the efficacy of their drugs) or has actually looked at the risks involved with most of the prescribed medications. What is a “Model” School? A Model School is one of the 126 neediest inner city schools as determined by the Toronto District School Board’s (TDSB) Learning Opportunities Index (LOI). Here is a copy of the Model Schools for Inner City Program. Looks like it’s all very healthy for the kids (and a lot of it is), until you get to page 4. 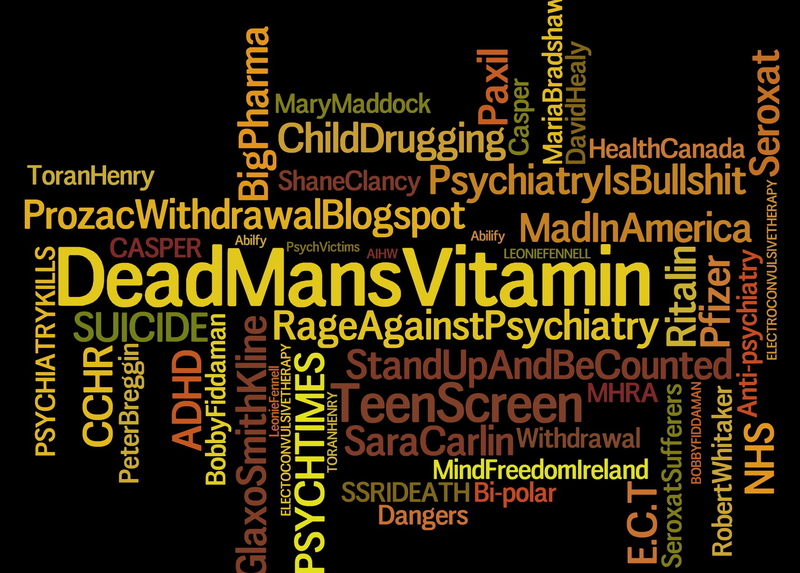 This is the part where ‘mental health’ initiatives are put into play. What this means is, the child does not even have to go off the school grounds to be labelled with a learning disorder, it will be done “in house”. Does this mean that when a child is inattentive, distracted or acting out that instead of being told to go see the principal, he now goes to the Psychiatrists office? Or might it be three strikes, go see the Psych? This is a very scary proposition. Here is a List of Model Schools in Toronto. Below is a bad Public Relations attempt to show how happy the children are to be, well…..just read it for yourself. George Webster students are excited about the arrival of the clinic’s first medical bed. Yes, as parents we’ve all seen this, haven’t we? Children getting all fired up over a hospital bed. Upon further investigation into this matter, I happened upon this from the Canadian Psychiatric Research Foundation now known as Healthy Minds Canada. “One in three” – last year it was one in five. Here is the booklet given to teachers by the Canadian Psychiatric Research Foundation in order to assess whether or not a child needs intervention. A child’s difficult or unusual classroom behaviour creates tremendous stress for him/ her, the teacher and the other students. In some cases, behavioural disturbances can be temporary; in others they may reflect a mental disorder. 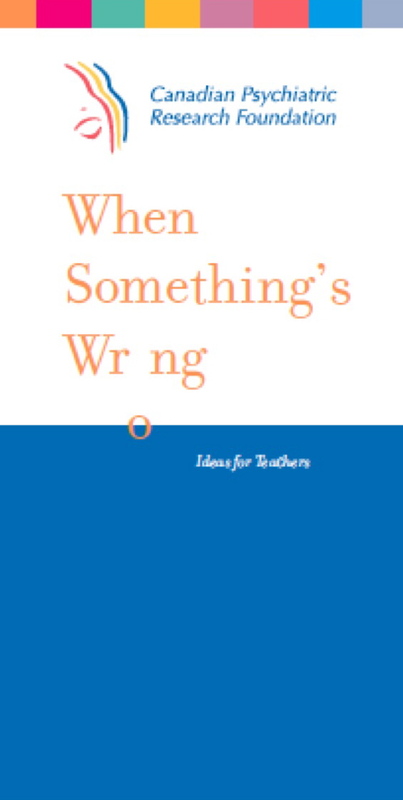 When Something’s Wrong: Ideas for Teachers has been designed to help you, the elementary or secondary school teacher, understand and implement ways to help children with behaviour problems that are due to common mental disorders. Many of these children will exhibit their difficulties in the classroom, through problems with mood, behaviour or thinking. A significant proportion may have a brain dysfunction for which effective treatment is available. If you recognize a student who may have one or more of the disorders described, initiate a referral through the appropriate school services. Early identification and treatment can lead to improved outcomes. The accepted treatment (which most will tell you is effective) for all of these disorders is medication. I have talked with hundreds of parents who upon visiting the doctor or social worker or psychiatrist, spent maybe 15 minutes with their child and wrote out a prescription. So it was very interesting to see who some of the Sponsors/Contributors were for this guide for teachers. Very interesting indeed. DRUG CLASS AND MECHANISM: Risperidone is an atypical antipsychotic drug that is used for treating schizophrenia, bipolar mania and for the treatment of irritability associated with autistic disorder in children and adolescents. 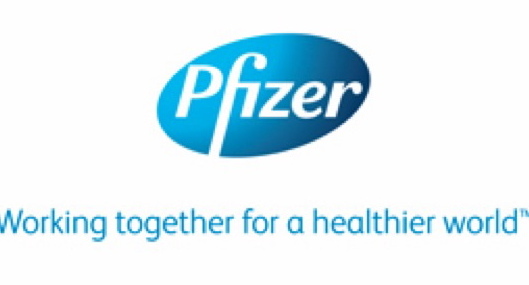 Risperdal is also listed as a third line medication for ADHD. Citalopram (Celexa) is an anti-depressant medication. 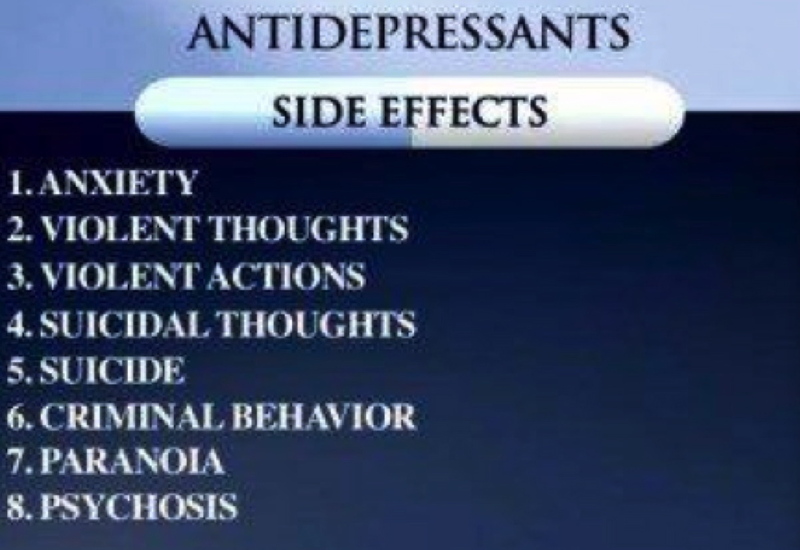 It is used for the management of depression. Citalopram also is used for treating obsessive compulsive disorder (OCD), panic disorder, prmenstrual dysphoric syndrome (PMDD), anxiety disorder and posttraumatic stress disorder. It is also being used in an off-label capacity to treat those with ADHD and Aspergers Syndrome. Escitalopram (Lexapro) is an oral drug that is used for treating depression and generalized anxiety disorder. DRUG CLASS AND MECHANISM: Sertraline belongs to a class of drugs called selective serotonin reuptake inhibitors (SSRIs). Sertraline is used for treating depression, obsessive-compulsive disorder, panic disorder and post-traumatic stress disorder (PTSD). Sertraline also is used for treating social anxiety disorder and premenstrual dysphoric disorder 9PMDD). Zoloft is prescribed off label to treat ADHD. 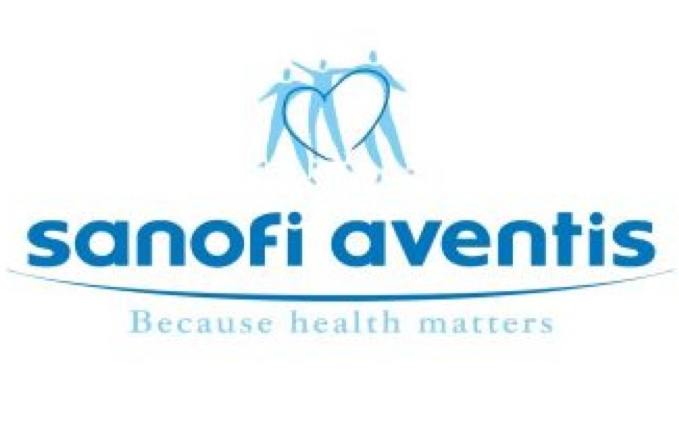 Sanofi-Adventis Canada or Sanofi – Synthelabo Canada. DRUG CLASS AND MECHANISM: Zolpidem belongs to a class of drugs called sedatives or hypnotics. Zolpidem shares some characteristics of a family of sedatives called benzodiazapines. Benzodiazepines cause sedation, muscle relaxation, act as anti-convulsants (anti-seizure medications), and reduce anxiety. Zolpidem (Ambien) is used for treating insomnia. This is a very serious matter. If this isn’t a conflict of interest, I don’t know what is. With CAMH’s (Centre for Addiction and Mental Health) multi-million dollar facility going up in Toronto, it’s only going to get worse. The number of kids that will be labeled and diagnosed is only going to increase with the skyrocketing promotion of ‘Mental Health’ , not only here in Toronto but all across Canada. Below is a clip of a Mom in New Jersey who’s son was diagnosed along with the outcome. It’s a happy ending. It isn’t always.